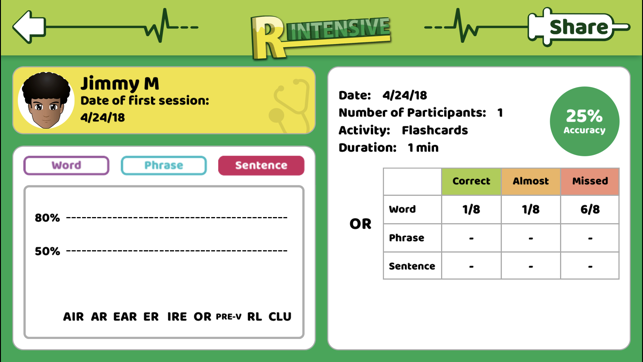 1.Flashcards: Allows practice of the r at the word, phrase, and sentence levels. 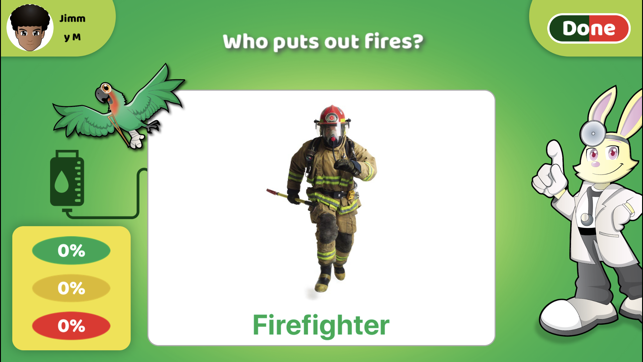 Multiplayer mode supports 1-4 players with individual targets for each student. 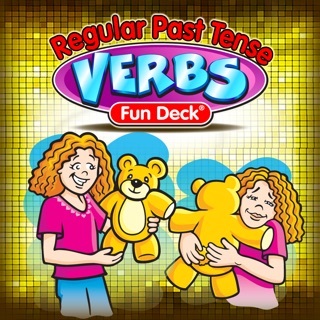 2.Matching game: 4x5 rows of cards (20 card decks) make working on your favorite type of R a skill of memory and articulation. Supports 1-4 players per game. 3.Guess What game: students will have fun guessing which R word is described, while at the same time practicing their articulation. 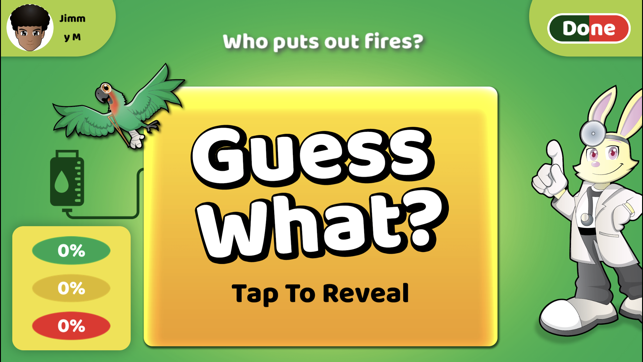 If the description clue is ever too difficult simply tap on the hidden image to reveal the answer. Supports 1-4 players. 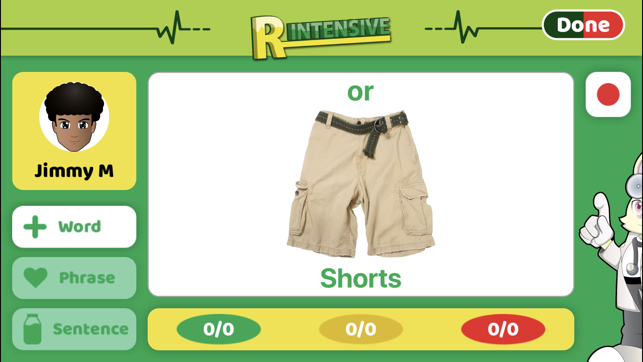 rIntensive SLP is the most comprehensive, engaging, and user friendly tool on the market that allows you to not only practice the production of the /r/ phoneme but also tally the percentage of accuracy at the same time with the same tool: your iPhone, iPad or iPod touch. a.Store, review, and email “report cards” from sessions. c.Student report cards feature easy to read graphs for the “flash card” activity that make analyzing results and progress simple and clear. 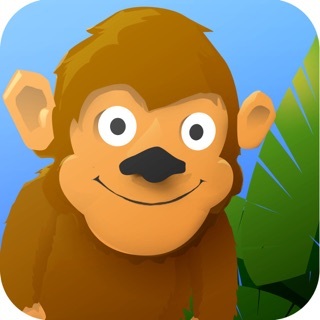 d.Import a student photo, or choose from one of 50 quality avatars to represent the player. e.Quick play feature allows those unconcerned with student profiles or data tracking to begin a session a quick way to start a session. 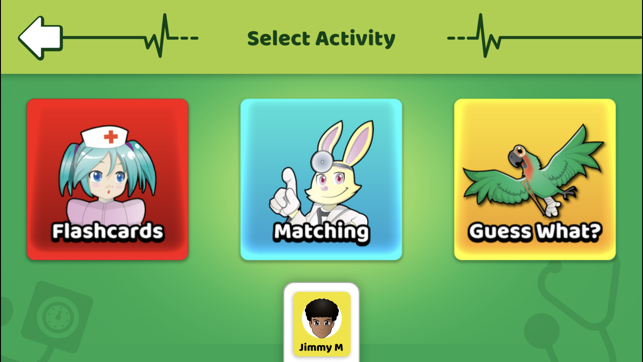 f.Multiplayer capability-All three activities (flashcards, matching, and guess what) can support up to four players. i.Email support—have a question? Can’t figure things out? We have an easy way to contact us through the app. 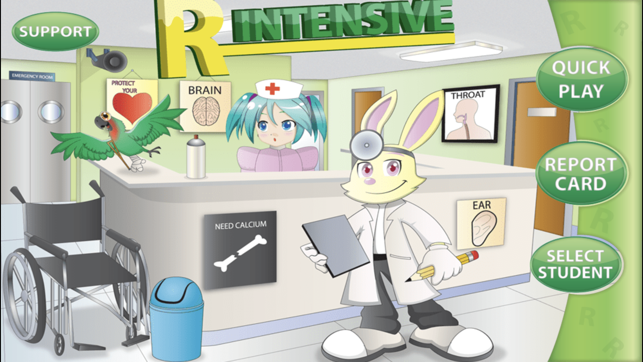 We hope that r-Intensive SLP becomes a tool that will help your accuracy levels in teaching the production of the English /r/. 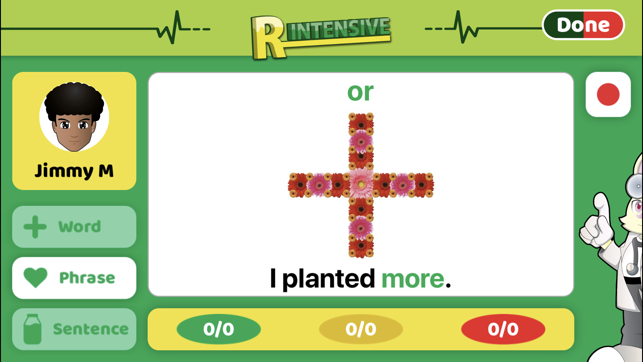 With over 415 target words, stellar images, high quality audio, multiplayer capability, and 3 content rich activities /r/ intensive is the best tool for practicing this "interesting" phoneme. One of the toughest parts of preparing for speech therapy is coming up with stimulus words to target. This app takes all the hard work away. 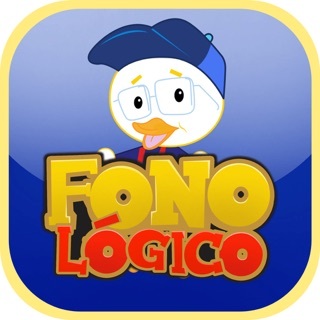 The app is great and easy to use. I’ve never had an issue with the functionality. The app is currently crashing when you try to sync with Therapy Report Center. 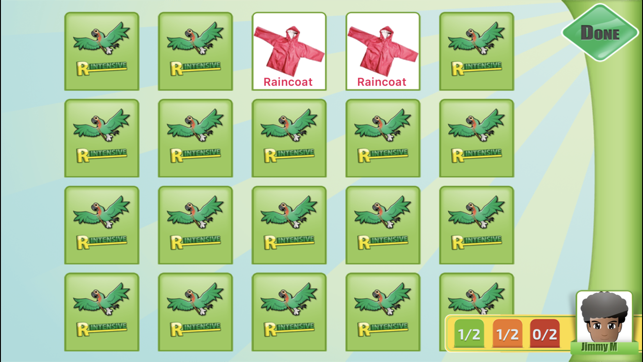 They have never fixed the matching game (during group play the turns are set so a player turns over a card and another player looks for the match). 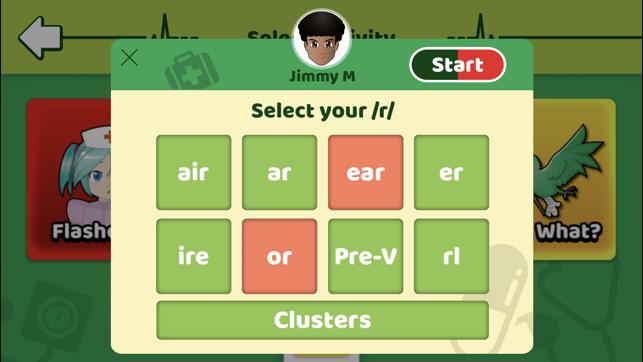 I love that this app breaks down /r/ into its variants do you can work on a sound individually in all positions of words! I use these app the most when working on /r/!